Tim Guilford, an educational consultant in the UK, published this kind review of ¿Por qué? in a UK teaching blog. It came out last year but I just saw it. ¿Por qué? – 101 Questions about Spanish is a great read. Working around 101 questions and the answers to them, this punchy format really adds to the book’s appeal. The range of questions is varied and each section is a nice length for a read on a daily commute or to dip into for a few minutes during a break or before bed. Answer: In a nutshell, in the fifteenth century two consonants ‘ts’ and ‘dz’ kind of got married and the off-spring was ‘th’. There you are, you see, wasn’t that interesting? Well, I thought so. My personal favourite is how ‘hay’ can mean both ‘there is’ and ‘there are’? (Surely all Spanish verbs need to be singular or plural?) It turns out this all had its roots in a kind of early, medieval, linguistic existentialism, as the poor old Romans lost all ability to speak Latin properly, “innit tho”. Whilst this must have been a tough time for the purists, I’m glad it happened, because Spanish was thus born and books like this could be written. This entry was posted in Uncategorized, ¿Por qué? 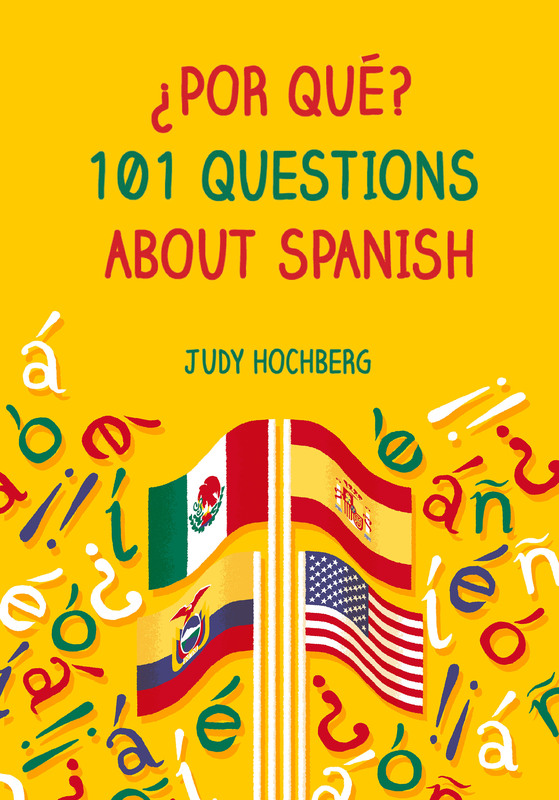 101 Questions about Spanish on 2 April, 2018 by jhochberg. What a nice positive well deserved comment.